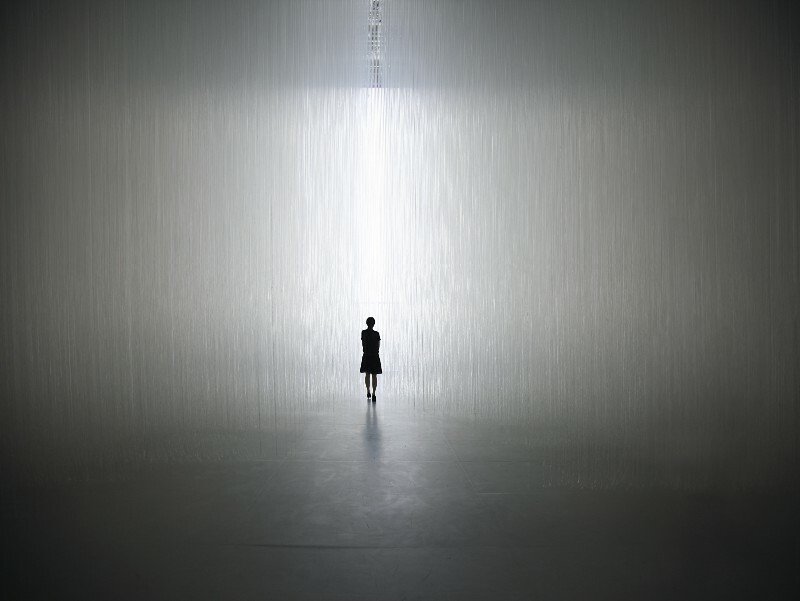 “The Gate” / Tokujin Yoshioka for Cartier Time Art © TOKUJIN YOSHIOKA INC.
Cartier Time Art, 2014 © TOKUJIN YOSHIOKA INC.
1. Please describe how you became to direct this exhibition for Cartier. It was in 2009 that I first worked with Cartier. They held an exhibition entitled “Story of…”- Memory of Cartier creations at Tokyo National Museum, Hyoeikan Gallery, which I was invited as a director. My approach for the scenography for the exhibition was to bring out and enhance the beauty of Cartier by showing the stories breathed within each pieces. 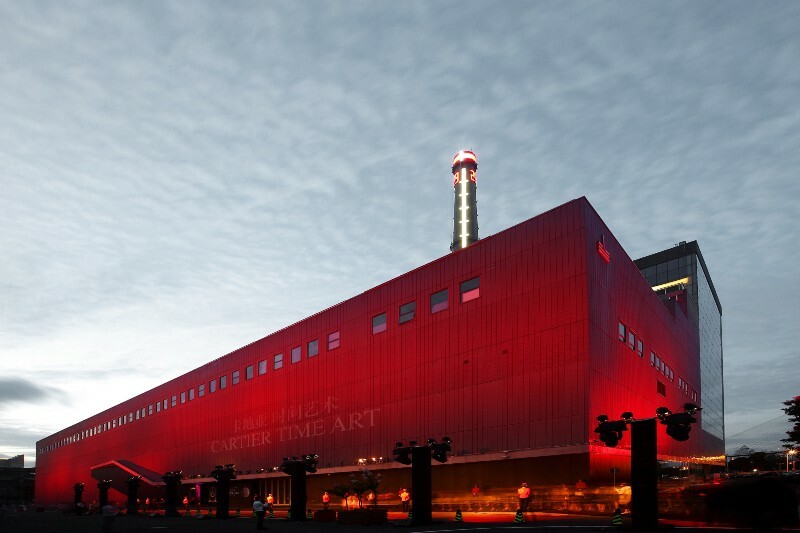 Two years has passed since then, and I am participating, as an art director, at “Cartier Time Art,” an exceptional exhibition that presents the largest number of Cartier timepieces ever displayed in public. 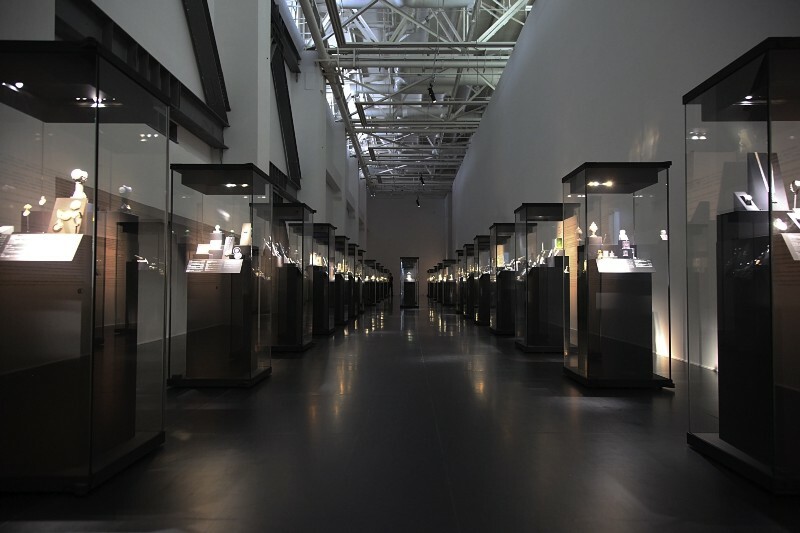 The concept behind the exhibition is to merge the spirits of Cartier’s craftsmen, a long history, and avant-garde ideas for the future, to highlight Cartier’s unique beauty, and to take visitors on a journey to the heart of Cartier watch making. 2. 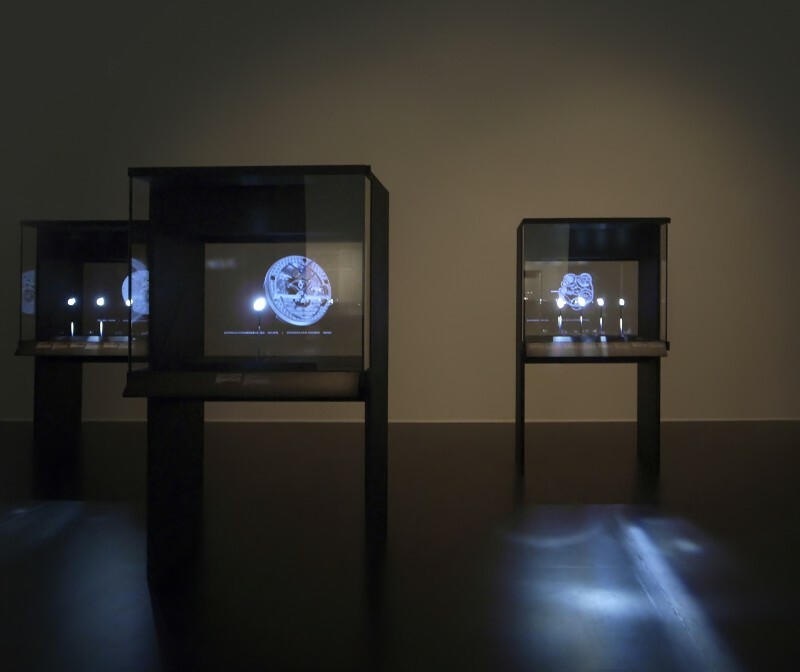 What is the meaning behind the exhibition title “Time Art”? Time Art — Time is art. I believe that the essence of Cartier’s value lies not at the material level, yet within the fact that their creation actually makes culture of time itself.This message is inherent in the exhibition title. 3. Please describe the concept lining under this direction. Cartier creates time in an endless pursuit of beauty. The perfect harmony instilled by Cartier’s craftsmen refines time itself to an art. Like light, wind, scent, and air, we can neither see time nor hold it, yet its beautiful rhythm beats throughout each day of our lives. In today’s material world, time nurtured by experience has value. I hope their experience here will implant Cartier’s new time beat in visitors’ hearts, and enrich each life. 4. Do you change your design to adjust different venues? Are there any “specially tailored” factors for this exhibition in PSA? At the exhibition in Zurich, the contrast between history and future was expressed by using the technology in the historical architecture. 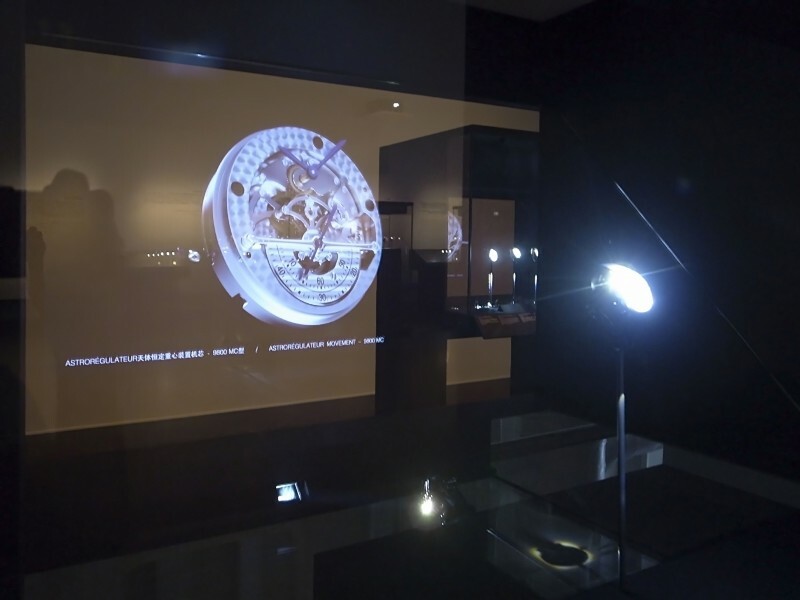 When in Singapore, the watches were represented as if traveling time along with the characteristic form of museum. 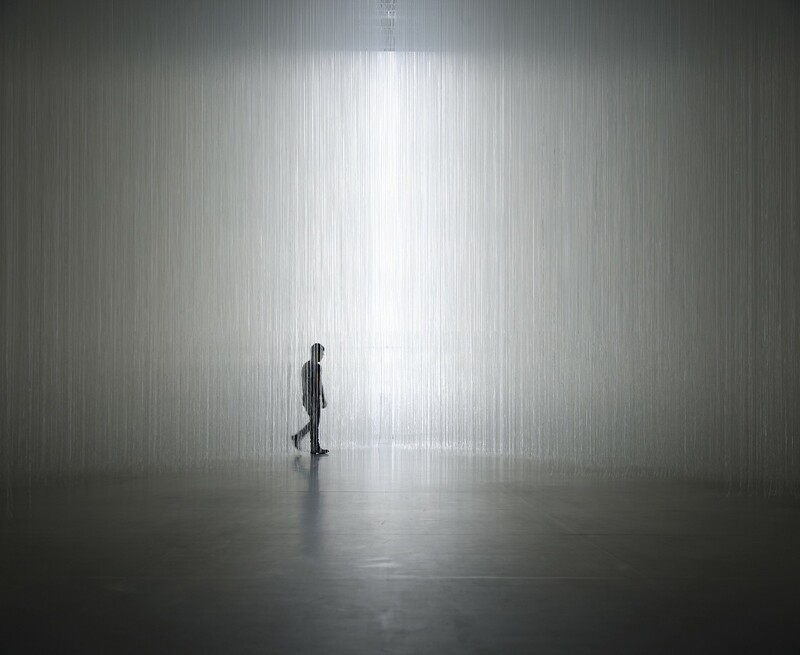 In the end of journey, the last room for concept watch exhibited the ID one in tens of thousands of straw installation which was imagined like a whirl of time. 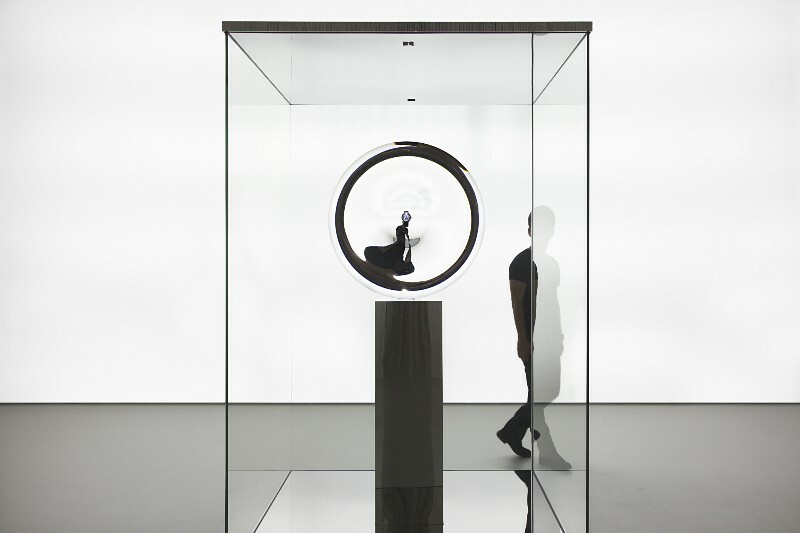 This time, the fiber installation called “ The Gate “ will be presented in the concept watch room. 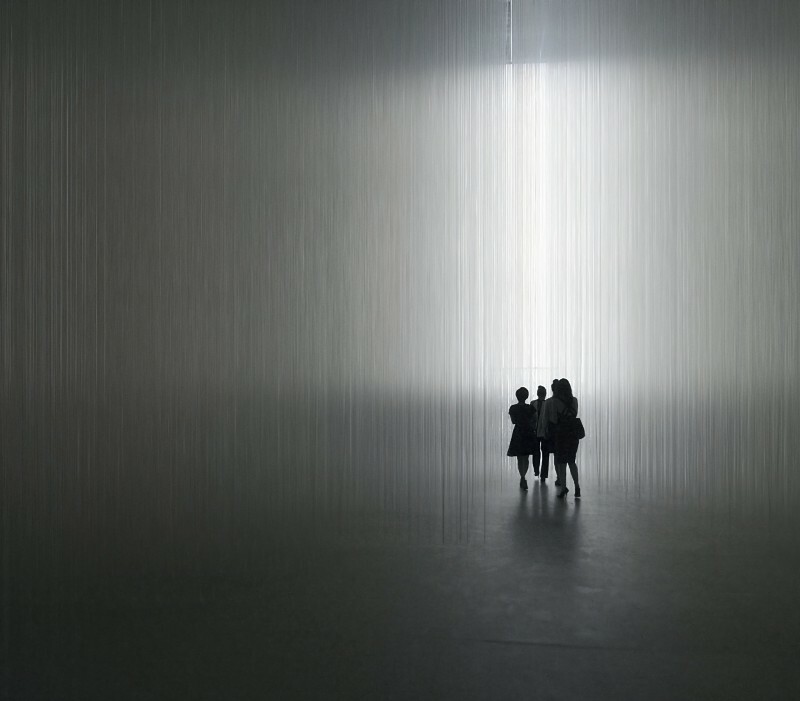 Layers of transparent fibers alter the whole room to a lens and allude image that transcends dimensions. 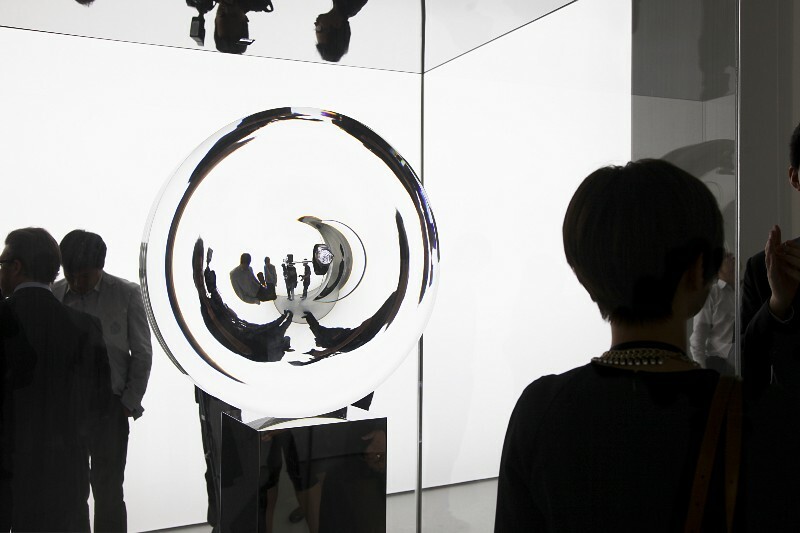 150,000 of transparent fibers are affected by the light and the enormous lens take people to the gate of the future. 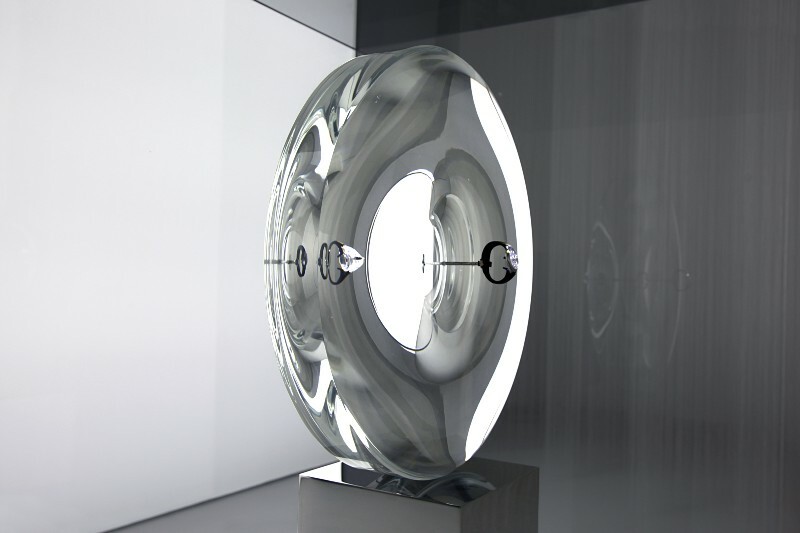 ID one and ID two are exhibited and expressed in this installation: “The Gate”. This installation will be the entrance to the future from the history and will be formed by the experiences of visitors. 5. How do you plan your exhibition design according to exhibition room 7A of Power Station of Art? What are the chemical between PSA building and this exhibition? In addition to its dynamic space, the most attractive aspect of PSA is that the fragment of memory and the long history as of the power plant has been still remained in the building. While PSA introduces us the historical phase, they also present their futuristic expressions, which make PSA quite interesting and powerful space. This is like the beauty of Cartier which is based on the combination of two opposite ideas: “long history” and “the avant-garde approach for the future”. I think that the relationship of “past and future” for both PSA and Cartier will be linked and resonance each other in this exhibition.